Posted on November 22, 2014 - Get free updates of new posts here. Whilst the book ‘Confessions of an Advertising Man’ was written back in 1963 before online marketing (and the internet!) was invented, it is still an incredible book that any marketing professional can learn from. 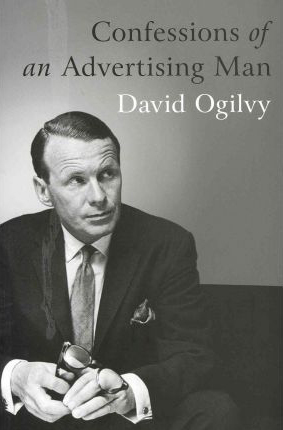 The book is written by David Ogilvy who is considered the ‘Father Of Advertising’ by many and a ‘Creative Genius’ by most. At 37 years of age he founded the New York based advertising agency which later became Ogilvy & Mather and through a mix of research, sales copywriting and big creative ideas he cemented himself as one of the most talented marketers of his era. 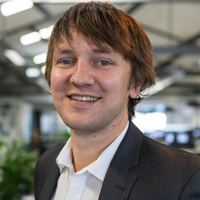 To celebrate the end of 2014 I thought I would give away a copy so one reader can learn from and apply his techniques to improve their online marketing ROI. To Enter: Simply like, tweet or plus one using the link below then enter your details in the form. Would thoroughly enjoy reading this and my boys’ who have just finished university would also. Keen! I’ll read it over summer and give you a review if you like. So upset we missed this competition!